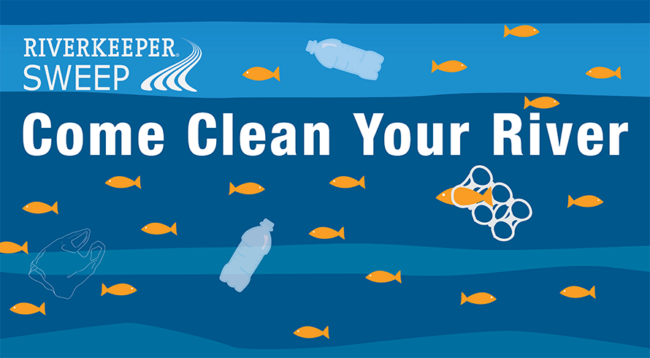 Join us for the Riverkeeper Sweep on May 4! 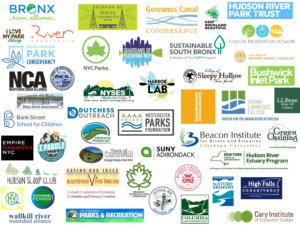 Join us for the 8th annual Riverkeeper Sweep, our annual day of service for the Hudson River and its tributaries! Over the last 7 years, we have had 615 projects along hundreds of miles of shoreline from Brooklyn to the Adirondacks. 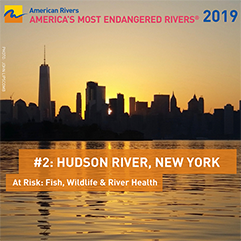 Since the inception of the Riverkeeper Sweep in 2011, 12,000 volunteers have removed 228 tons of debris, planted 2,228 trees and native grasses, and removed tons of invasive species. Riverkeeper organiza todos los años una jornada dedicada a la limpieza del río Hudson y sus tributarios. Riverkeeper Sweep se realizará el 4 de mayo. Leér mas en La Voz: A cuidar nuestro río. 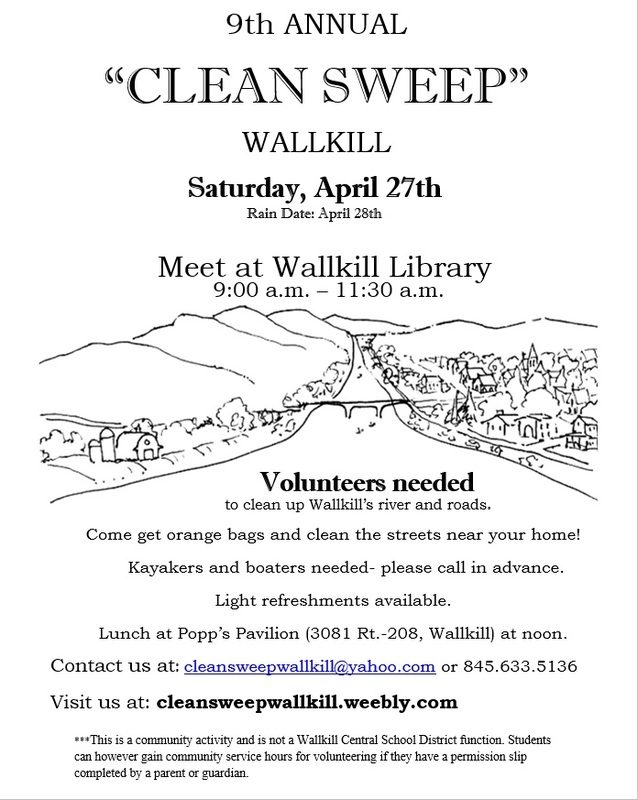 NOTE: If there is a local park or stretch of shoreline not listed, e-mail sweep@riverkeeper.org to learn about how you can organize a project.